Holland Eye Surgery & Laser Center - Dr. John Arenshorst, M.D. 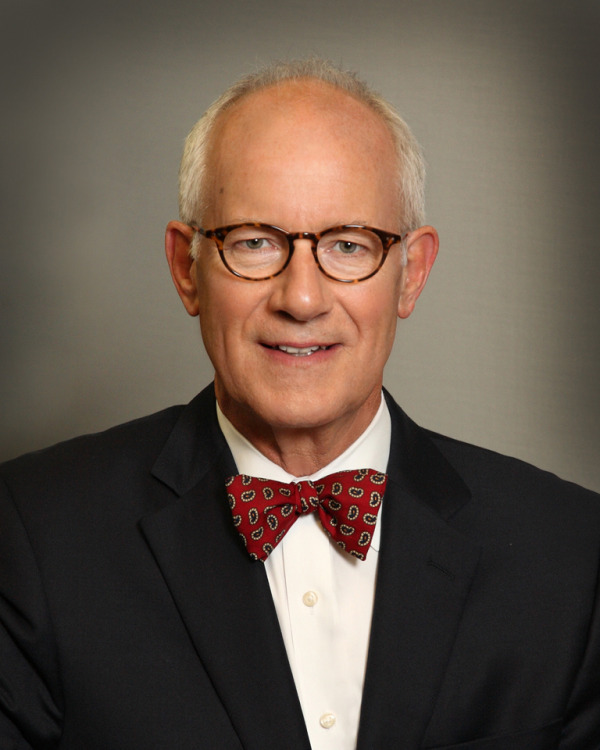 Dr. Arendshorst received his board certification by the American Board of Ophthalmology and joined Holland Eye Surgery and Laser Center in 1982. He is a member of the American Medical Society, Michigan State Medical Society, Ottawa County Medical Society, American Academy of Ophthalmology and the American Society of Cataract and Refractive Surgery. Dr. Arendshorst has participated in a number of medial missionary trips performing eye surgery in India and Tonga. He and his wife Monica have two children, John Daniel and Anna.